Right from mismatched interior and furniture, insufficient appliances, to poor ventilation, and overstepping the budget, there are innumerable horror stories about kitchen remodeling. Kitchen remodeling or redesigning is indeed, a mammoth of a task. Loads of quick decisions to be taken in a short time and that too, without compromising on the set budget. However, if you are a little focused and calm, this too shall be carried out with much ease and perfection. 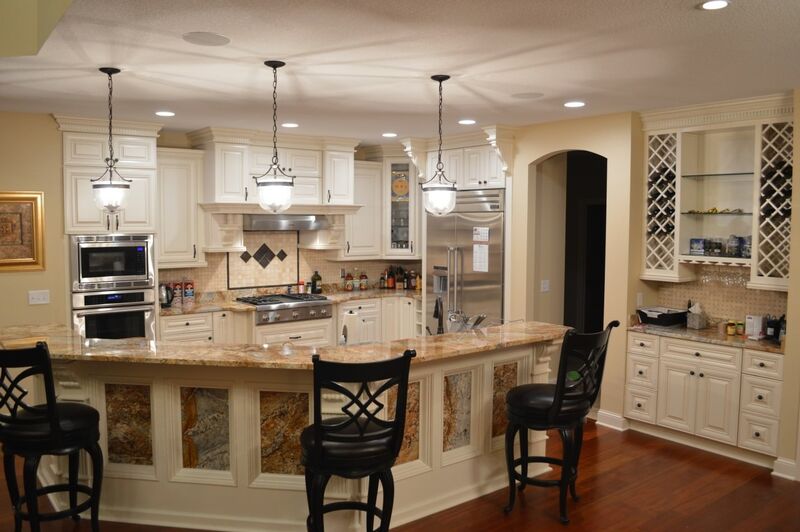 All you have to do is hire a reputed and dedicated company for renovating your kitchen. But if this is your first time, you can make a few mishaps and a few things might go off your mind. That is why here, we have put together a list of kitchen renovation mistakes that you need to pay attention to. Once you take note of these, you will be able to steer clear of them and give your kitchens a refreshing new look that it deserves. So, take a look now. One of the most common reasons why people want to remodel their kitchen is the lack of space on the countertop. Large and spacious kitchens will be of no use if you don’t have enough countertop space. Countertops can be efficiently utilized for multiple reasons like blenders, toasters, coffee machines, and other appliances. You can also work on the countertop like peeling or chopping. So, never make the mistake of ignoring this vital part of the kitchen. The fact that whether there is enough room for one to prep and cook as well as store staples should always be on your mind while redesigning the countertops. 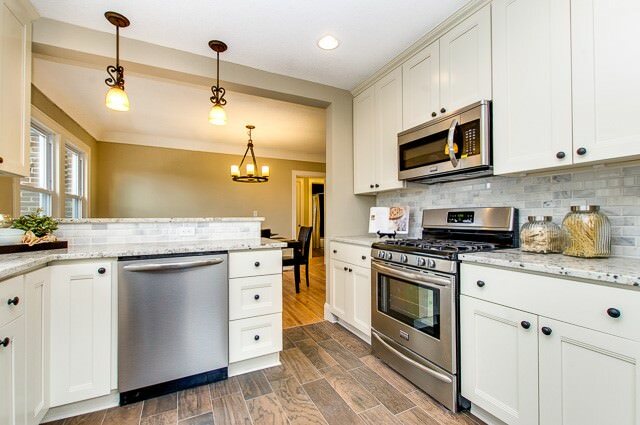 Cabinets are what make a kitchen, giving it dimension and character. Therefore, the design of the kitchen is always a priority for the homeowners. However, you must not forget about the primary purpose of cabinets, i.e., storage. So, don’t design a few cabinets just to adorn your kitchen. Make sure you take note of the variety of cabinet design in the market, right from the ones with drawers to multiple shelving options. Cabinets will ensure easy access to your kitchen essentials, thereby making your lives simpler and more convenient. So, whether you opt for a white kitchen cabinet or a maple one, make sure there are enough storage facilities. 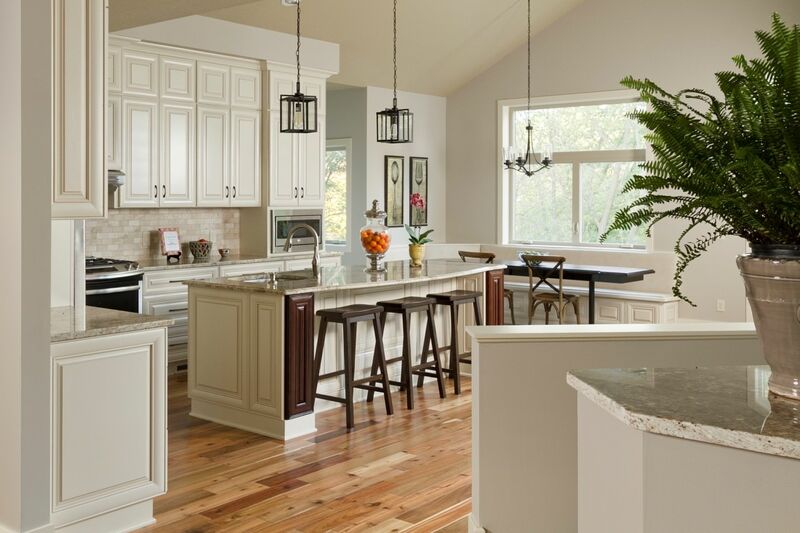 No matter how you plan your kitchen remodeling design, the one thing that will ensure a longer life of your kitchen is investing in the right kind of materials. So, if you go for poor-quality, fragile materials, your kitchen is going to fall apart soon. You should be extra careful with the materials you are using for your cabinets and countertops. For instance, marble is a little too expensive and also very high maintenance. On the other hand, granite is a great option because these are durable and can be easily taken care, making it just right for combating the regular wear and tear. Don’t choose a material by just looking at it. Research and find materials that meet your preferences as well as give a long-lasting result. So, if you are thinking of redesigning your kitchen, you must ensure you don’t repeat these mistakes.